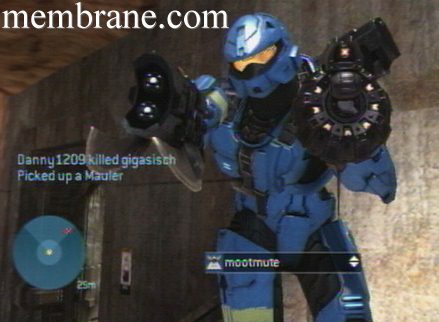 Mootmute is a player's screen name for games played live on the Internet. If you are a gamer, you may have played a game of Halo with him or maybe Rock Band. You can find out more about the moot mute. These videos are inspired by his gaming with you. The music is specially written and performed by Mootmute as original soundtracks. Feel free to send a friend request!